What does it mean to hear scientifically? What does it mean to see musically? This volume uncovers a new side to the long nineteenth century in London, a hidden history in which virtuosic musical entertainment and scientific discovery intersected in remarkable ways. 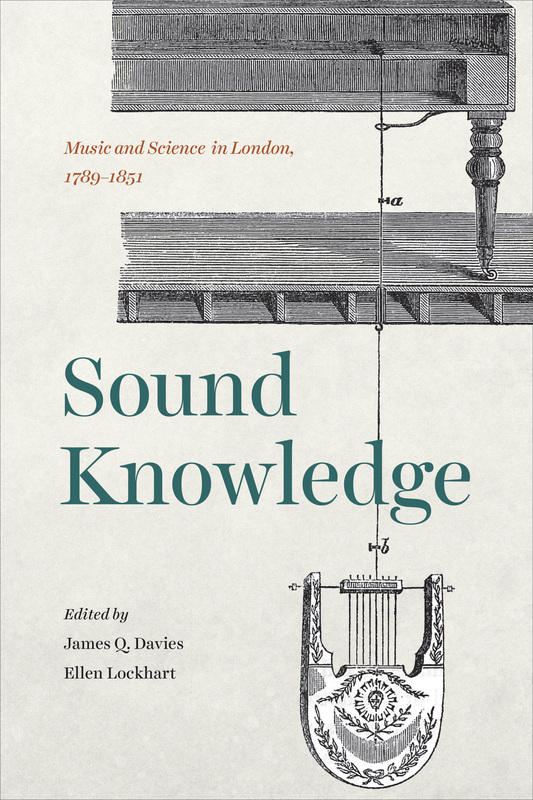 Sound Knowledge examines how scientific truth was accrued by means of visual and aural experience, and, in turn, how musical knowledge was located in relation to empirical scientific practice. James Q. Davies and Ellen Lockhart gather work by leading scholars to explore a crucial sixty-year period, beginning with Charles Burney’s ambitious General History of Music, a four-volume study of music around the globe, and extending to the Great Exhibition of 1851, where musical instruments were assembled alongside the technologies of science and industry in the immense glass-encased collections of the Crystal Palace. Importantly, as the contributions show, both the power of science and the power of music relied on performance, spectacle, and experiment. Ultimately, this volume sets the stage for a new picture of modern disciplinarity, shining light on an era before the division of aural and visual knowledge.